The Diagnostic & Consulting Center is the first unit in Vita’s structure. 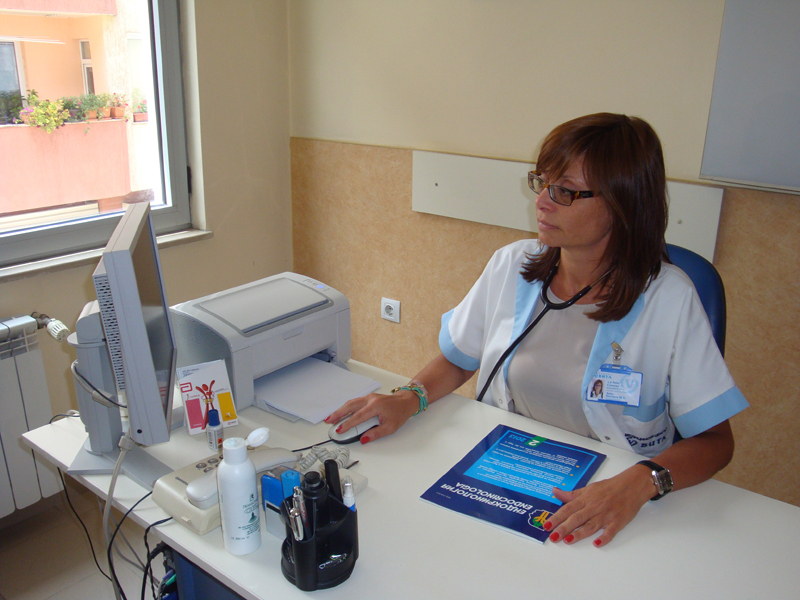 Vita Diagnostic & Consulting Center has developed a lot in its long years of existence. 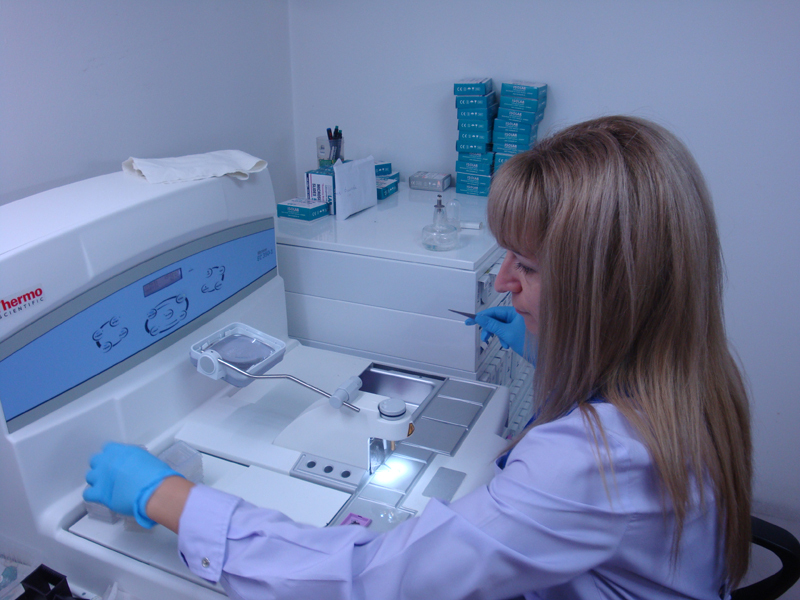 The Diagnostic & Consulting Center Vita has its own laboratories for medical test which are: clinical, microbiological and cytological. They are of great importance and are included in programs for external control of the quality which guarantees high level of the provided services and credibility of the laboratories’ results. “Vita” Diagnostic & Consulting Center is Bulgarian authorized health institution for issuing medical certificates for people going to USA, Canada, Australia and New Zealand. 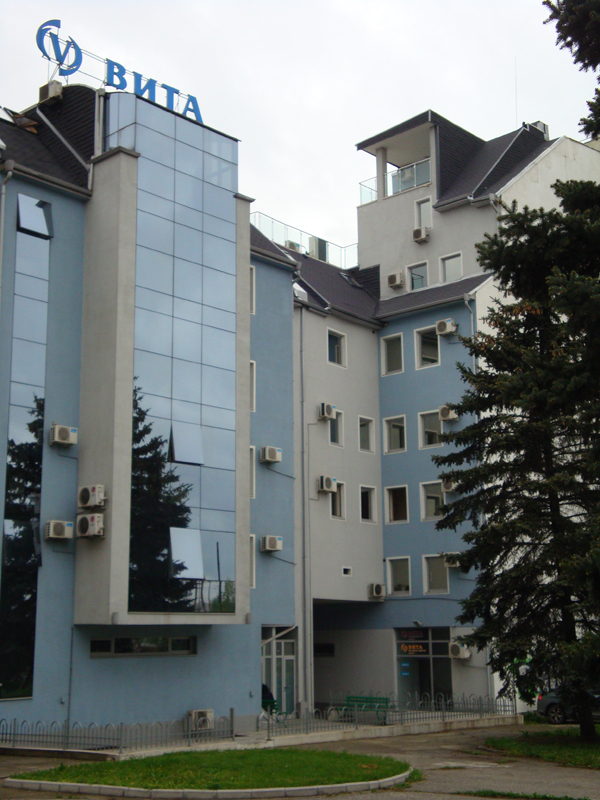 The “Vita” Diagnostic & Consulting Center is visited by around 300 people on daily basis and the Center is working 24/7. The leading principles are uncompromising quality of the medical services combined with individual approach and personal care for each and every patient. One of the top priorities among the people working in Vita is the prevention of wide-spread diseases such as cardio-vascular, cerebrovascular, oncological and other diseases. Vita feels responsible for patient’s health and according to its principles organizes informational and promotional campaigns aimed at informing the general public about the dangers that hide certain diseases. These campaigns also give patients opportunities via promotional packages that help them to be properly diagnosed and cured. All consulting rooms and laboratories are equipped with medical devices of the latest generation, allowing precise and timely diagnosis of lesions. Includes devices for X-ray examinations, mammographs, up-to-date ultrasound apparatus that allows 3D and 4D modeling and Nuclear-Magnetic Resonance with specialized functions.